Are you looking for a place for a manufactured home or a place to build a New Home for not much money? Large City Lot For Sale. Utilities are on the lot - water, sewer, electric. There is also a mobile home hookup* (contact the City of Newell for all ordinances). 2 sheds and a 16,335 sq ft lot for $11,999! Sits on the corner of Eighth st and Elmira Ave. 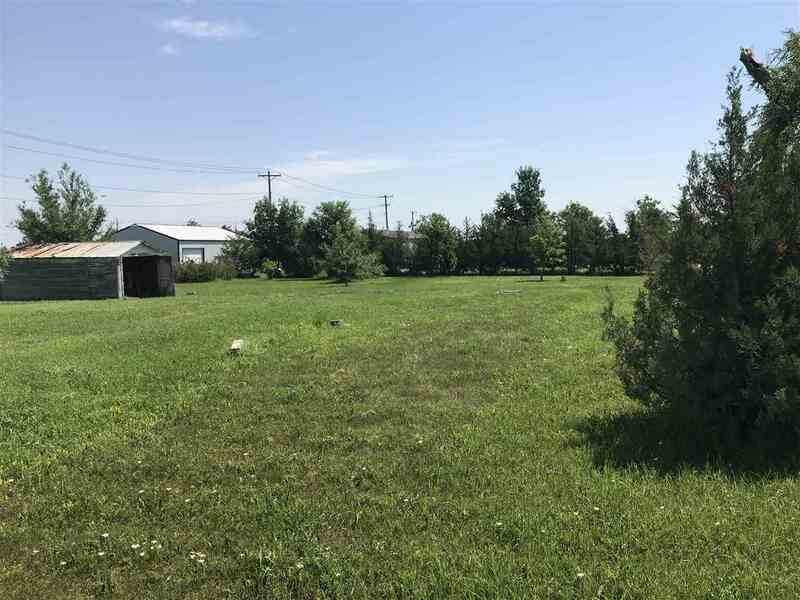 Listed by Skyler Massie, Tri-State Realty, Inc. (605) 549-5612.